NetEase Games has launched their latest mobile game, a spin on the classic arcade game genre, FishBoy. 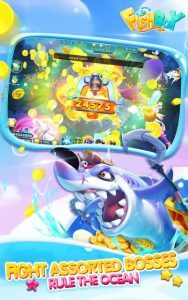 The action-packed mobile clicker game features a 3D oceanic adventure where players must compete against time and players from around the world for the title of King of the Seven Seas. 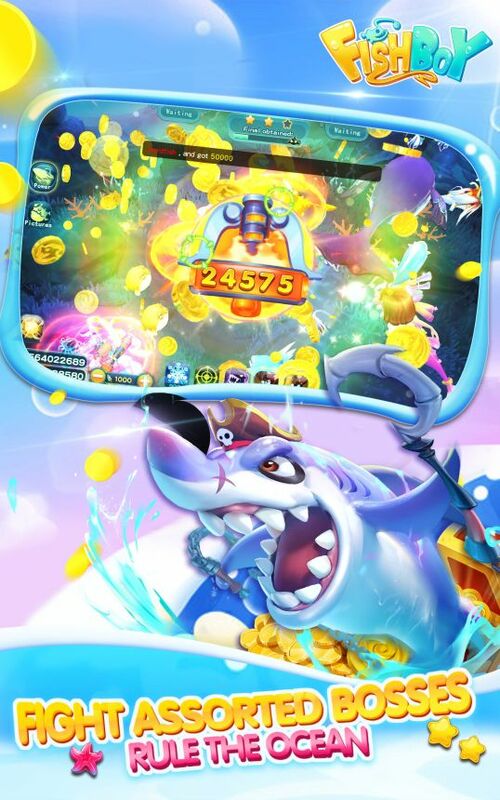 Lure, catch and tap various species of marine life to claim their gold coins. The more valuable the fish, the more gold coins available for the taking. Download FishBoy for Android here. Champions Rise in EA SPORTS FIFA 19 Out Now!